Addiction is a mental illness, a complex and confusing disease of the mind. 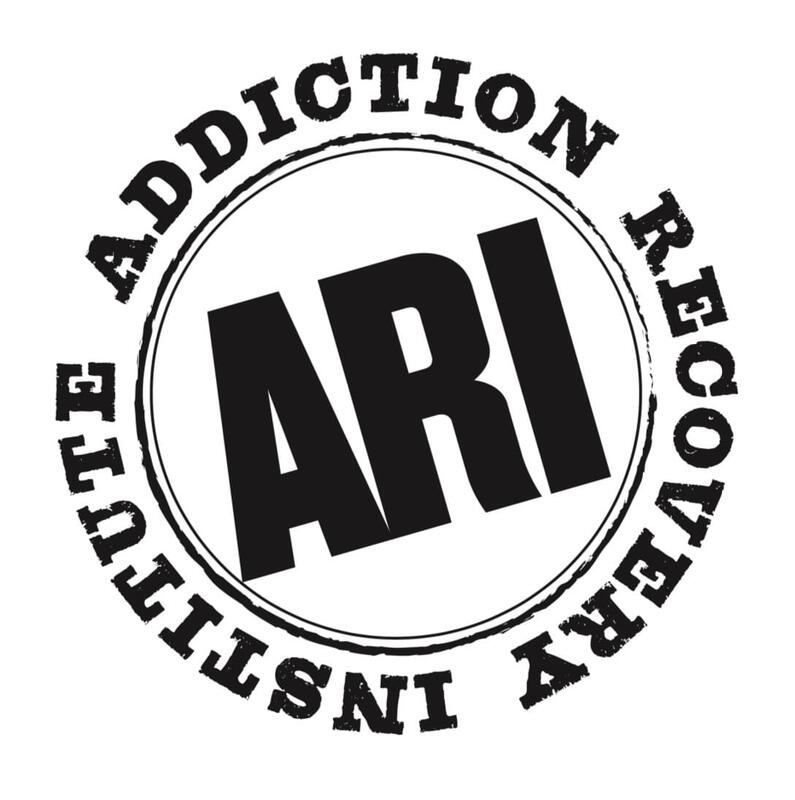 Recovery Radio brings help and hope to individuals and families in Rhode Island who are struggling with addiction, by providing useful information and resources to people suffering from alcohol, drug, and other addictions. It features on-air interviews with people in recovery, who will share their stories of hope and triumph over substance abuse. Recovery Radio is the first of its kind in the state, and is sponsored by Phoenix Houses of New England. The show’s presenter, John J. Tassoni, Jr., is a business leader, social activist, recovery advocate, and former member of the Rhode Island State Senate, who sponsored legislation creating a high school program for teens in recovery. For questions, or to book a guest, please call Sen. Tassoni at (401) 451-1305. Listen to "WPRV - Recovery Radio with John Tassoni" on Spreaker.